Walter Trout returns to Natalie’s to celebrate the release of his brand new album “Survivor’s Blues”. Over the course of the last several decades, Trout has been a prolific artist. He’s regularly released offerings from the studio, so this moment of offering a covers album is somewhat of a curveball. His 2017 release, We’re All In This Together, shows no sign of burning out and continues to receive accolades and sales on a global basis, alongside four awards for Blues Rock Album Of The Year. 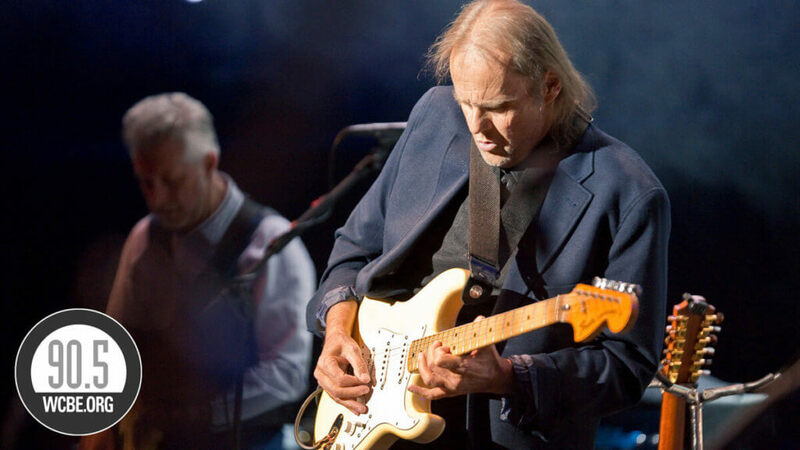 After five decades in the game, Trout is a talismanic figure and the glue that bonds the blues community together, at a time when the wider world has never been so divided. Since he struck out alone in 1989, Trout’s solo career has been every bit as celebrated. Touring tirelessly and spitting out classic albums that include 1990’s flag-planting Life In The Jungle, 1998’s breakthrough Walter Troutand 2012’s politically barbed Blues For The Modern Daze, he’s won international acclaim and enjoyed ever-growing sales in a notoriously fickle industry.